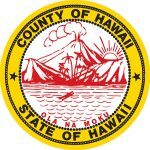 Hawaiian Airlines and Japan Airlines began sales of their highly anticipated codeshare flights for travel on Sunday, March 25, 2018. 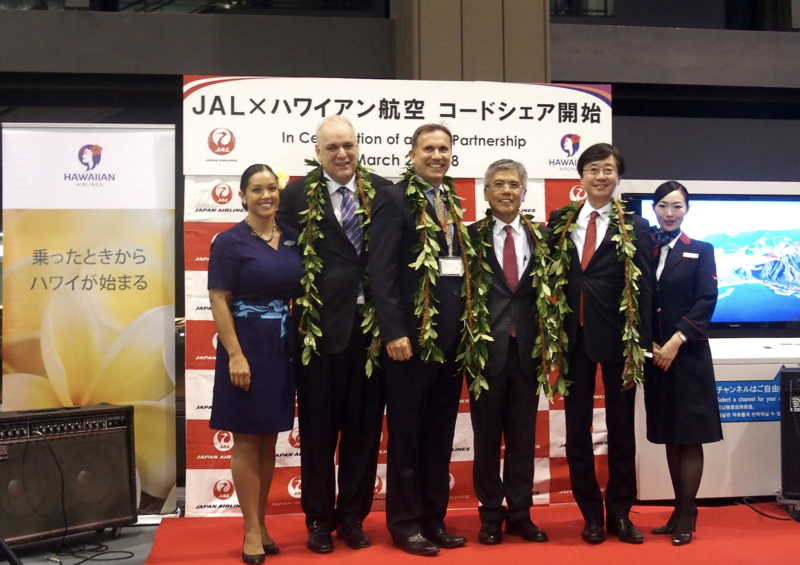 Guests traveling between Japan and Hawai‘i will benefit from a partnership that brings together JAL’s network of over 30 domestic cities and 11 international destinations and Hawaiian’s convenient flight connections throughout its island chain. Hawaiian Airlines and Japan Airlines began sales of their highly anticipated codeshare flights for travel on Sunday, March 25, 2018. Courtesy photo. 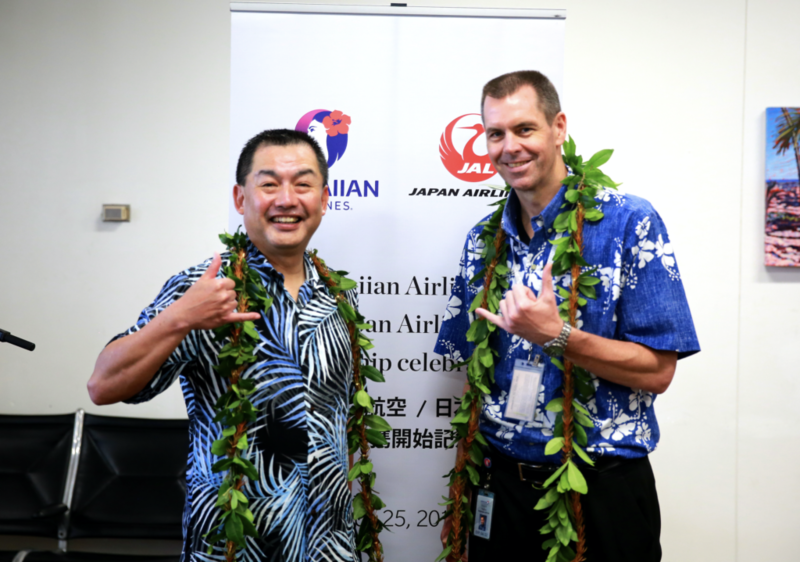 Hawaiian and JAL Codeshare agreement was finalized. Courtesy photo. Access to 36 domestic and 11 international destinations (subject to government approval) within JAL’s network, as well as all Japan-Hawai‘i flights. 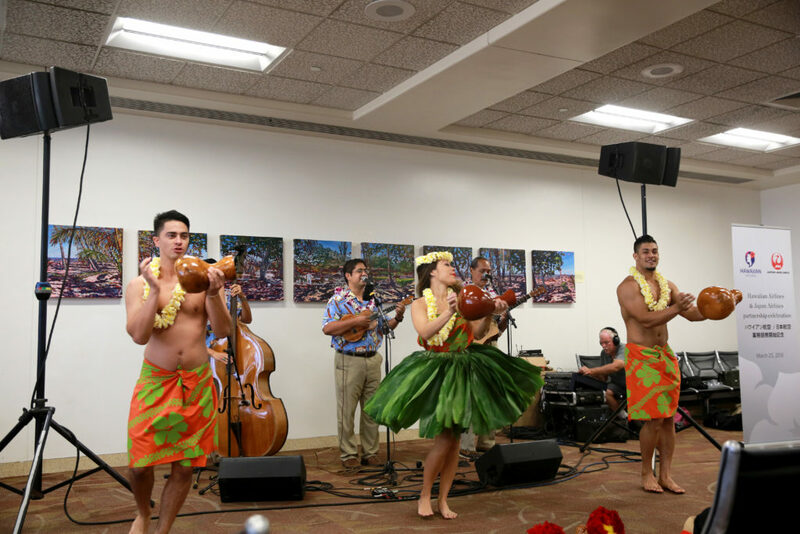 Access to Hawaiian’s robust Neighbor Island network of approximately 170 daily flights. 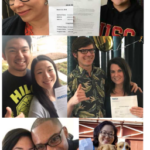 Hawaiian Airlines inclusion into JAL’s JALPAK offers guests more options on tour packages between Japan and Hawai‘i beginning Monday, April 2. Convenient connections and an improved guest experience following Hawaiian’s relocation to Terminal 2, adjacent to JAL, at Tokyo Narita Airport beginning Sunday, March 25. 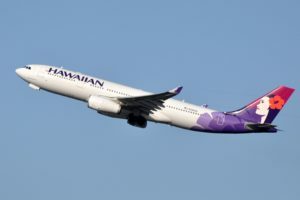 Hawaiian, the largest U.S. carrier for service between Japan and Hawai‘i, has carried over 3 million guests via its gateways in Haneda and Narita, Sapporo and Osaka since launching service in 2010. JAL, the No. 1 carrier on the route, transported over one million travelers between Japan and Hawai‘i in 2017. For more information, including a list of codeshare destinations, visit online.